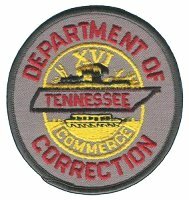 If you click to the Tennessee Dept of Corrections Page, I will have on one page all of the most important links to the information wanted by families and friends of inmates. Several counties allow you to search online for inmates in county jail facilities. I will adding more counties in the future.